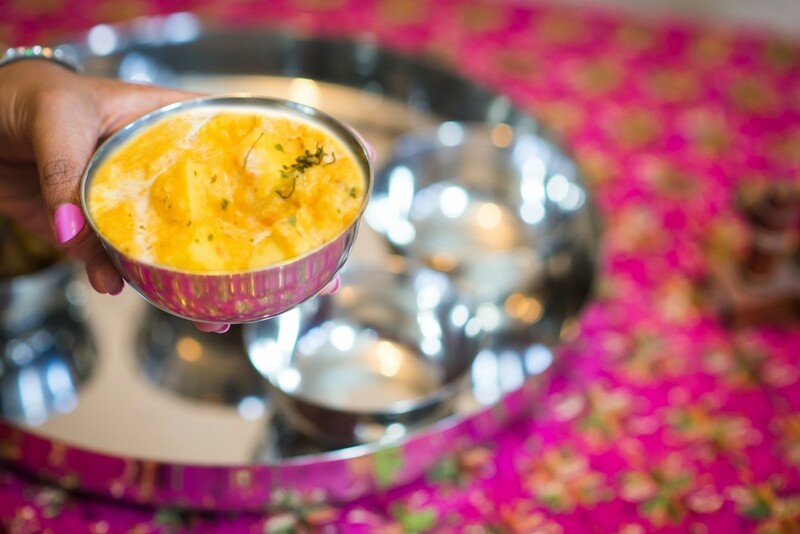 If you missed my posts earlier this week, I shared my plans for hosting a traditional Punjabi dinner for Vaisakhi this year. 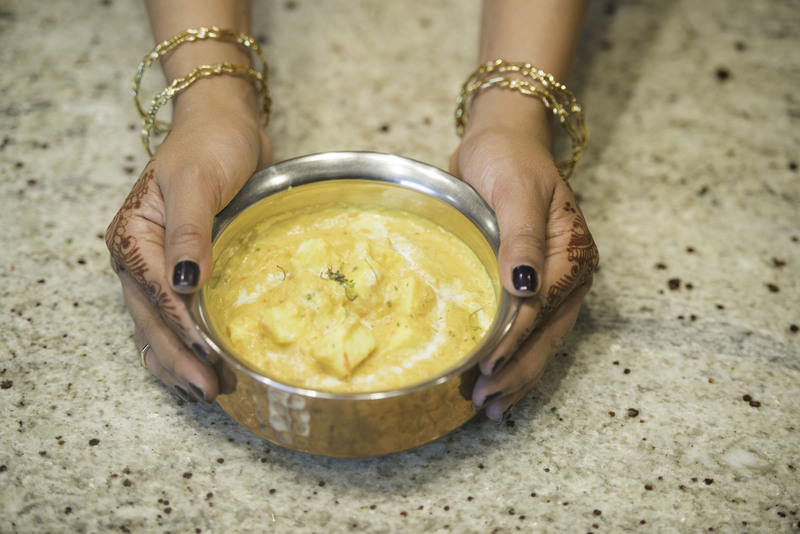 I’ve already shared my creamy Dal Makani recipe, and my secret Chana Masala mix, and today you are in for a royal treat – Shahi Paneer. A lot of traditional Punjabi foods are influenced by Mughal cooking and feature lots of desi ghee, yoghurt, and heavy cream. I don’t cook these types of dishes every day, but they can’t be missed for a special occasion. I remember when we were kids, my mom would start planning for a dish like Shahi Paneer days before she was going to serve it. First she would make the paneer from scratch, then the tomato sauce (with homemade dahi), and then finally assembly it just before dinner was served. Of course she would also stand at the stove and serve us hot rotis one-by-one as they came off the rack. As much as I love serving fresh home cooked meals, I’m all for the convenience of finding paneer, Punjabi style dahi, and some ready-made sauce mixes at my local Save-on-Foods. I used to have to make a special trip to my desi grocer for paneer almost weekly (my family eats a lot of paneer, and I don’t love the texture after it’s been frozen), but now I can pick it up in the refrigerated section at Save-On when I’m doing my weekly grocery run. 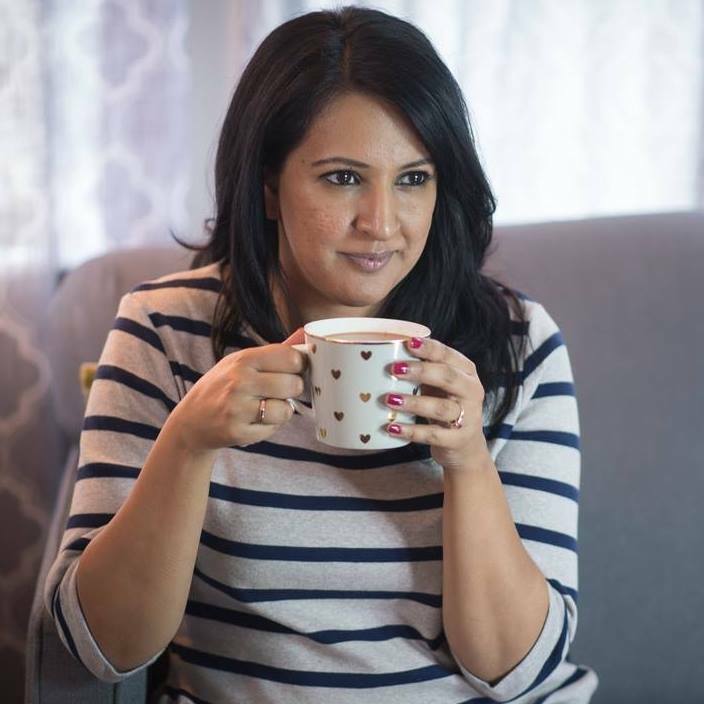 If you’ve been avoiding trying to cook Indian because it’s hard to track down the ingredients you need (I know every excuse in the book), I highly recommend checking out your local Save-On- Foods using their store locator. They have everything you need to make an Indian meal from scratch, as well as lots of ready-made options. Shahi Paneer is a dish that looks far more difficult to make than it actually is. Check out the video below where I’m going to walk you through the step-by-step process, and then let me know how it turns out in your kitchen!